Book Review: '... And The Earth Did Not Devour Him' By Thomas Rivera | A Hallucinatory Account Tomás Rivera's ... And the Earth Did Not Devour Him is the account of a boy bearing witness to the injustices faced by migrant workers in the mid-20th century. Author Alex Espinoza says this book showed him that storytelling doesn't have to be private, it can be revolutionary. 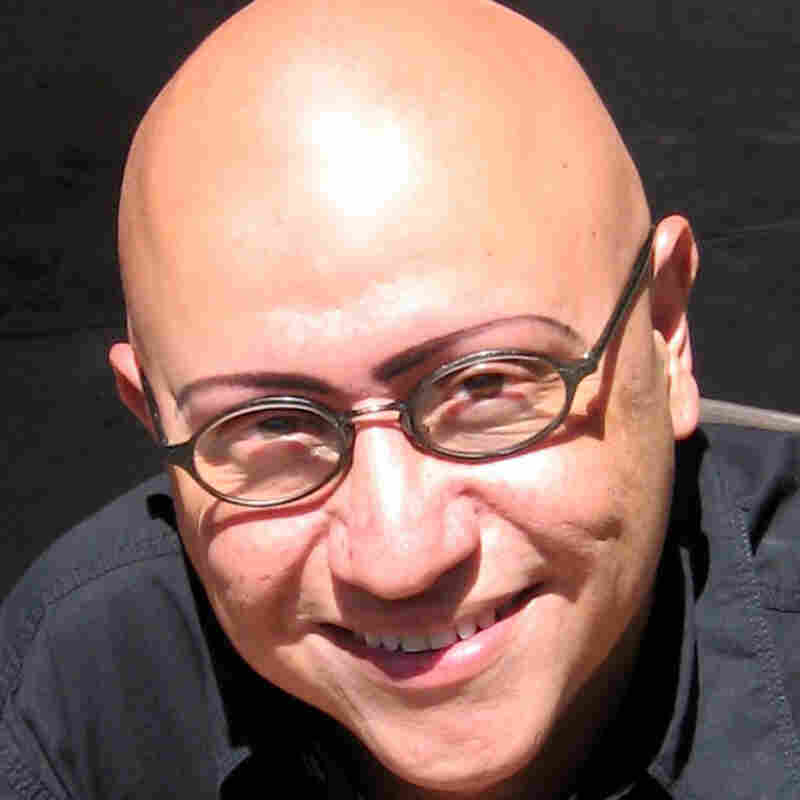 Alex Espinoza is the author of The Five Acts of Diego León. Before becoming a novelist and educator, I was a manager at a shop in Santa Monica, Calif., selling sofas and custom-framed art to movie stars and wealthy Angelinos. Eventually I grew frustrated and, determined to reinvent myself as a writer, I quit and went back to school. My first year was tough. I entered the university with a lackluster GPA, and in my writing workshops, my stories never felt as refined as those of my peers. I had a penchant for killing off my characters, always under awful circumstances; in one, for example, a toddler crawled into an abandoned refrigerator and suffocated. To make ends meet I took another retail job, this time at a goth-inspired clothing store in the local mall. Now, instead of celebrities yelling at me, it was over-caffeinated tweens buying bodices and spiked chokers. Then one day in a literature course, a TA gave me Tomás Rivera's ... And the Earth Did Not Devour Him. Published in 1971 (and appearing in the 2008 Tomás Rivera: The Complete Works), the novel recounts a year in the life of a nameless boy called to bear witness to the injustices faced by his community of migrant workers in the American Southwest sometime in the mid-20th century. His memories are punctuated by the stories of other characters in a collage of fragmented conversations and vignettes, overlapping and circling one another in a structure that can only be called postmodern. 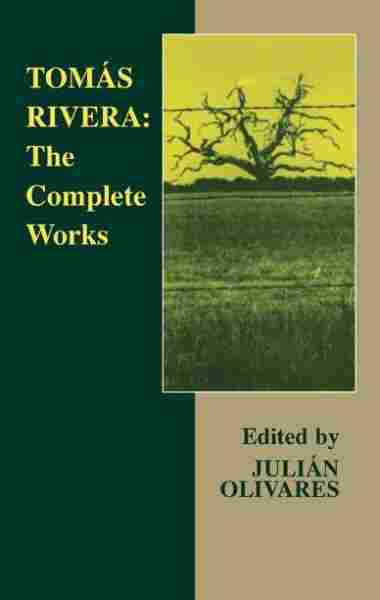 Rivera's writing throughout is Faulknerian in its hallucinatory prose, while his immigrant working-class characters and their hardscrabble lives are reminiscent of John Steinbeck or Tillie Olsen. In one section, a tragedy with horrific consequences unfolds when a child stops working in order to take a drink of water. In another, a mother's prayer to God and the Virgin for her son's return from the war is rendered with such compassion that each word weeps with agony and love. And in one stunning chapter, titled "When We Arrive," a group of migrants reveal their dreams and frustrations in an ever-shifting sequence of narrators. Packed into a truck one night, they share stray thoughts on hamburgers and soiled diapers; memories of financial and physical hardship; and tender ruminations on family and life. My graduate TA wrote inside the book: "Alex, I hope to hear that you too might create something that would allow others to be exposed to the fine person that you are." This novel taught me to write emotionally resonant stories without resorting to melodrama, and to produce pieces that played with form and structure. It gave me the creative license to draw influence from the shards of my own personal history and that of my community. "He had made a discovery," Rivera writes of his nameless narrator. "To discover and rediscover and piece things together. This to this, that to that, all with all." ... And the Earth Did Not Devour Him showed me that storytelling wasn't a solitary act but part of something larger, part of a revolution that began stirring long before I ever imagined coming to the page.